Celebrate the year’s finer things, those foolish mistakes we made after a few too many Pilsners and kiss the year goodnight at our haus this year. We’re still all shook up over the marvellous year we’ve shared; our hottest ever Summer, Grand Tour to Oktoberfestival, Wunderbar and our Winter black forest takeover, with 7 days of our most lavish entertainment yet. However, you’ve spent 2018, be sure to end it with us and start the next on an almighty high. Your New Year’s Eve plans just got Schlossed! 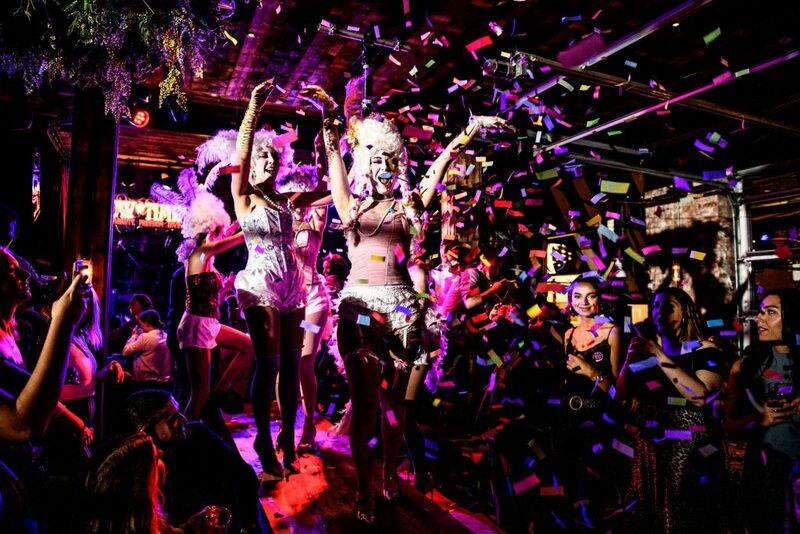 Join us as we countdown to the year’s biggest blowout and an almighty Schloss soiree. Expect midnight magic, fine merriment & all our usual indecency from our showtime extraordinaire’s. 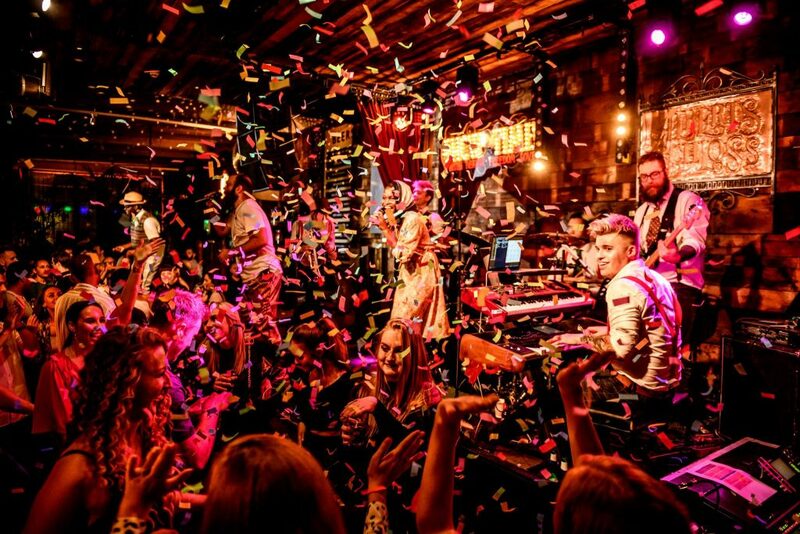 Amongst those taking centre stage for The Zero Hour ist Albert’s Haus Band, sultry burlesque from La Slippery Belle & Kunst Kabaret, Baby Grand Slam duelling pianos, DJ Paulette & DJ Jonjo Williams, all hosted by our most audacious party promenaders. Prop up the bar or pile on the tables, this is going to be a New Year countdown you’ll never forget! Tickets and tables are flying out, so fast, move quick and grab yours today! If you’re looking to book a drinks booth or dining reservation in the restaurant, please call the venue for more info on 0161 833 4040. **Please note all NYE tickets & deposits are non-refundable and non-transferable.